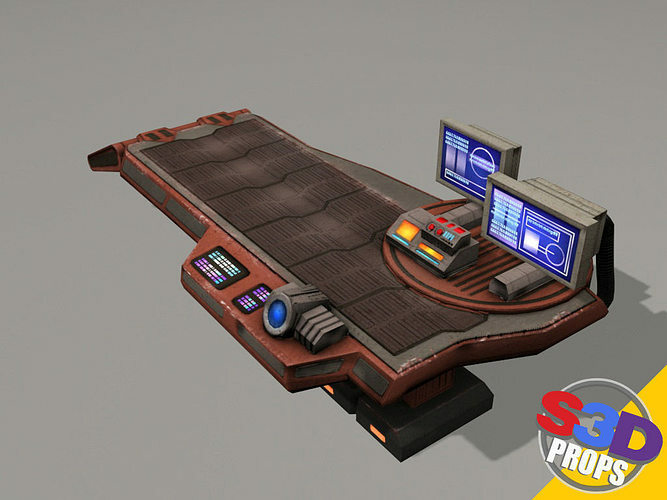 Low poly sci-fi repair table for games and real-time applications. Textures are 2048 X 2048 tga's, including diffuse, specular, normal map and self-illumination map. Included file types are 3ds max, FBX, obj and 3ds.